Inspecto Roboto: A dirty robot, just how we like it. Our resident electronics expert, Andrew has been busy in the man cave this weekend. After reporting some dampness inside his house he decided to take matters into his own hands. The outcome: ‘Inspecto Roboto’! Andrew has pulled apart his racing drone and a few other bits and pieces to hack together a pretty sweet inspection robot for under the house. Check out his build below. And don’t forget to check out some of his other cool projects on his website. Check out the Video in HD here. The 'Inspecto Roboto' - A confined space inspection robot. My house has a bit of a moisture problem and I wanted to inspect the floor crawl space to see if there was an obvious fault. It is a horrible cramped environment that whilst I can just wiggle inside the rat carcass at the door confirmed my doubts about venturing any further. So I decided to tackle the problem with robotics! This was a weekend build and whilst I just used parts lying around I had a lot of nice spares and old projects to work with. Essentially this was a hybrid system using parts from an old racing drone & a lynx motion robotics kit. Locomotion was a lynx motion Tri-Tracks chassis. It has a nice set of rubberized Tracks as well as an acrylic frame, two 12V geared DC motors and other associated hardware. A basic LM298 motor controller drives each set of tracks from a 4s LiPo battery pack tucked inside. The camera system was from an old racing drone with an FPV display to make driving it around easier. The servo allows for tilting the camera up, panning is just turning the robot on the spot. Finally, a large LED light bar from a vehicle was installed up against the front with some additional acrylic pieces to act as bushes and help retain it in place. The light is controlled via a relay as it is convenient to switch it off when unrequired as it draws about 12W. The controller was a Taranis hobby RC transmitter paired with an FRsky receiver and a teensy 3.2. The teensy decodes the signals & operates the motors, lights & servo. I have written about using these transmitters with microcontrollers before (Here) and they are a great option for long-range and reliable communication which xBees & other serial radios often struggle with. The whole system was a bit of a hack but as someone who often spends forever ‘gilding the lily’ on a project until they grow bored of it and don’t finish it, this was a fun and pleasant change. An electronics expert based in Australia dedicated to creating great tools for the maker community. The GL-inet range of travel routers are sold with the understanding that we can use them as more than just a router. The idea of being able to interconnect them with everyday items is very appealing. They call this the ‘internet of things’. So the curiosity got the better of me and decided to see if we could do the most basic of tasks. Switch a relay module! Sounds simple, and sure enough, once we did a bit of research, it was. 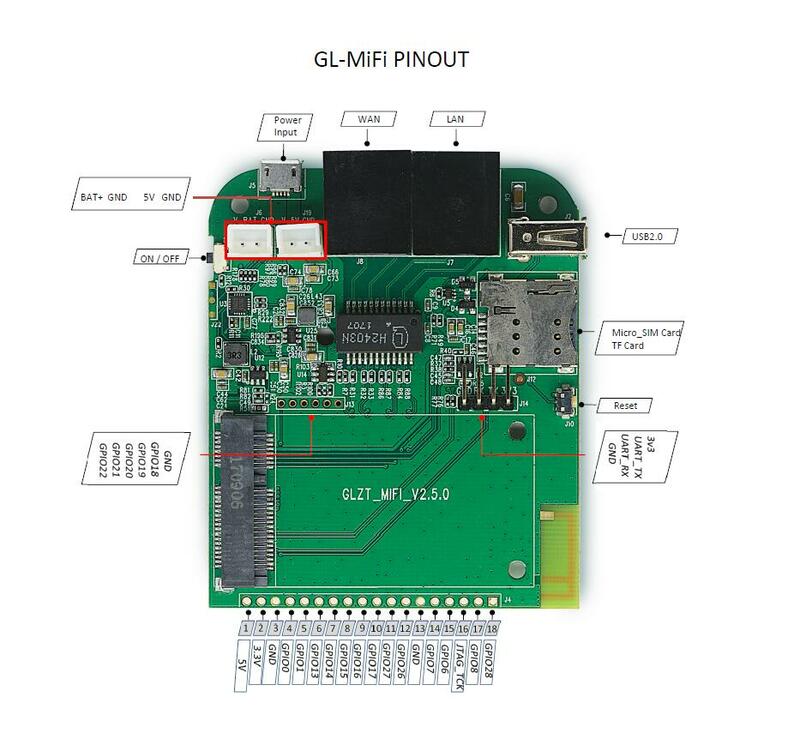 Keep reading to find out the basics of setting up your GL router to trigger a relay module using the built-in GPIO pins. If the config stuff is a bit boring for you, skip directly to the working video below! First of all, you will need to decide which what sort of relay you are going to use and which pins to utilize. I only had 5V relay spare, thus I need to grab 5v from the board and a signal from a GPIO pin. 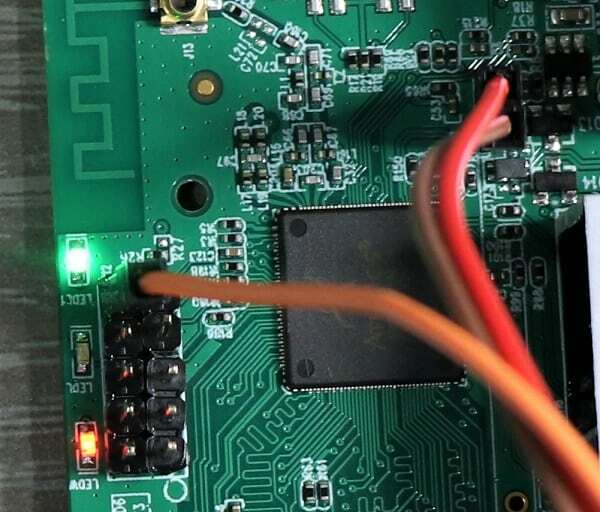 Connect the 5V + and GND up and the signal/GPIO. The gallery above has the pinouts for the GL-MiFi and the AR-150. Check these to determine the pins you want to use. Shutdown your router. Connect up your relay to the 5V source, and the GPIO you selected in the rc.local config. Power back on your router, SSH back in and run the commands below. “1” will turn the relay on, and “0” should change the state so that it is off. If like me, you travel a lot, then having a solid travel router that allows me to work on the move securely and with anonymity is a necessity. The GL-MiFi router has proven to be a solid and reliable unit that has some perks that other travel routers cannot match. This review will cover some of the pros and cons. However, saying that, the Pros far outweigh the cons! 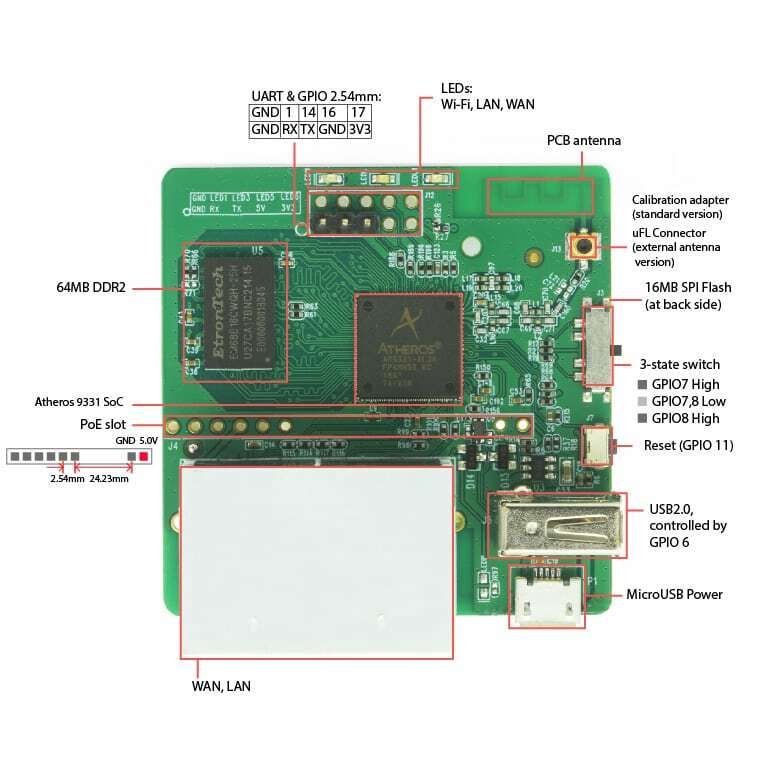 The GL-MiFi is powered by an Atheros AR9331 processor, is small, lightweight and contains a slot for various PCIe 3G or 4G modules. Combine that with 150Mbps Wi-Fi and you have yourself a very powerful little device. 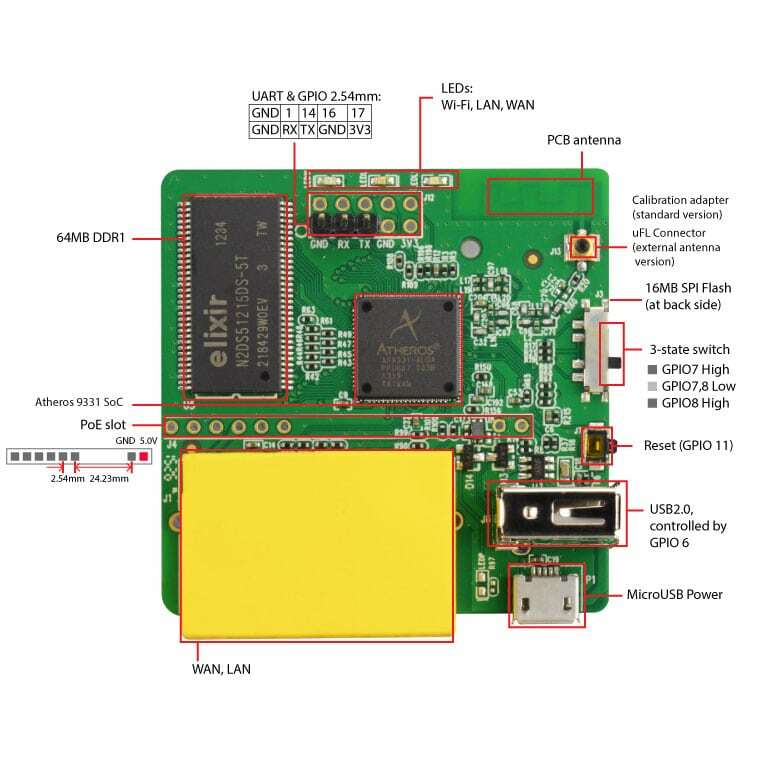 The GL-Mifi runs an embedded OpenWrt system, is extremely extendable via hardware and software. It can be used in mobile applications, industrial, commercial or at home. When trying to charge the battery, router turns on. GL-inet frontend software can be clunky at times. Sim card can easily be inserted incorrectly. When you first get your hands on the router, you notice that the enclosure is very solid. (As you can tell, I have dropped this unit twice… and it still works!) Nothing about the physical form of this router says “cheap” or “made in China”, The quality is second to none. All clips, buttons, and panels feel as if they will last the distance. This gives me confidence, I was certainly not afraid to throw it in my backpack with all the other crap I carry around. 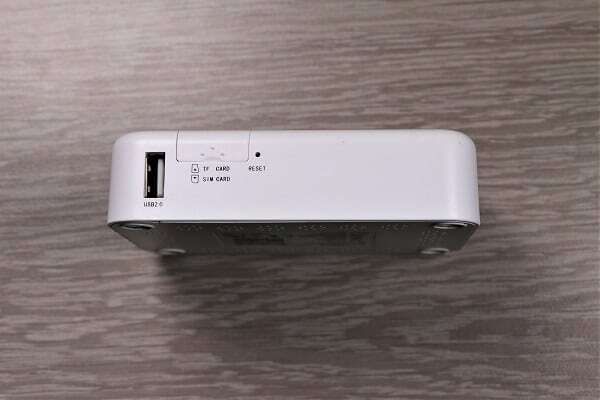 One of the standout inclusions in this travel router is the modulized 3G/4G PCIe cards that can be included. We ordered the Quectel EC25-AU with the unit. 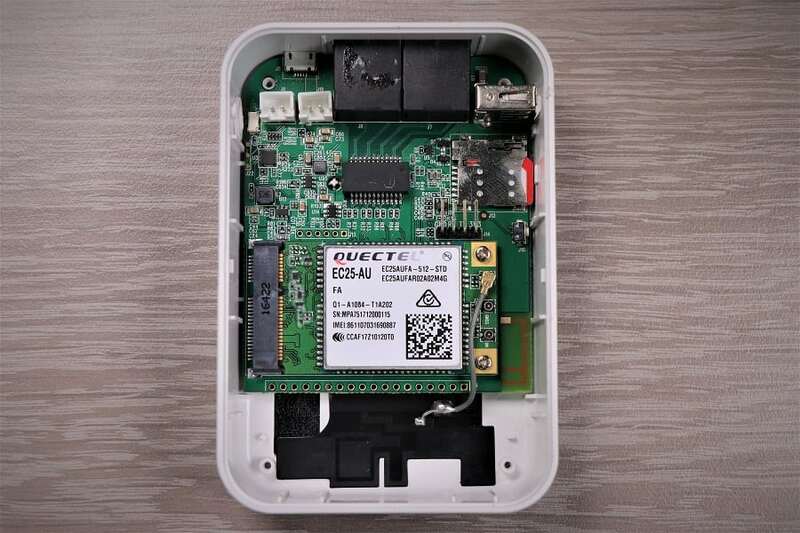 The seamless integration of this module with the built-in WiFi means that we can share a 3G/4G connection with as many devices as we need to. The configuration is as easy as inserting a sim card and selecting the region and provider. The module connects very quickly, so long as you have a data plan you will have connectivity to the internet. 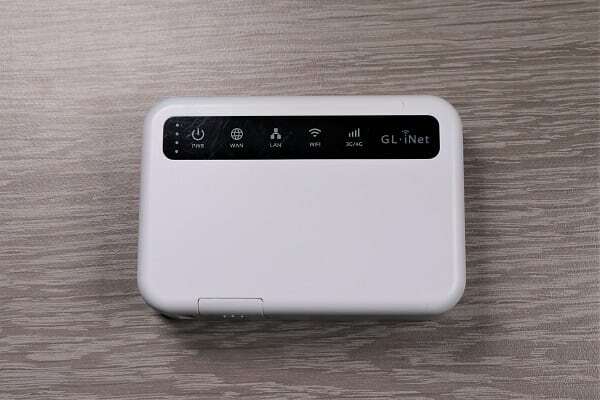 Of all the GL-inet travel routers the GL-MiFi is the only one with integrated cellular. Sure the other travel routers can use a USB dongle and tether, but nothing beats the quality and reliability of these built-in modules. 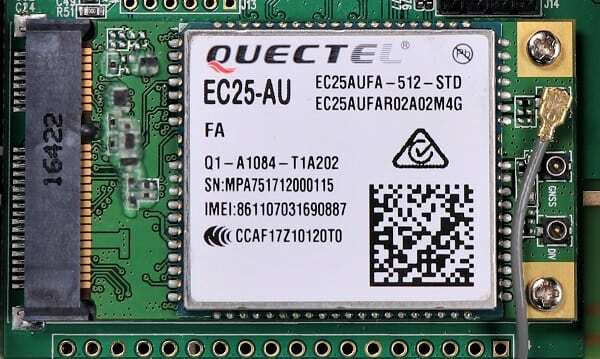 For more info on the Quectel 3G/4G modules check them out here. 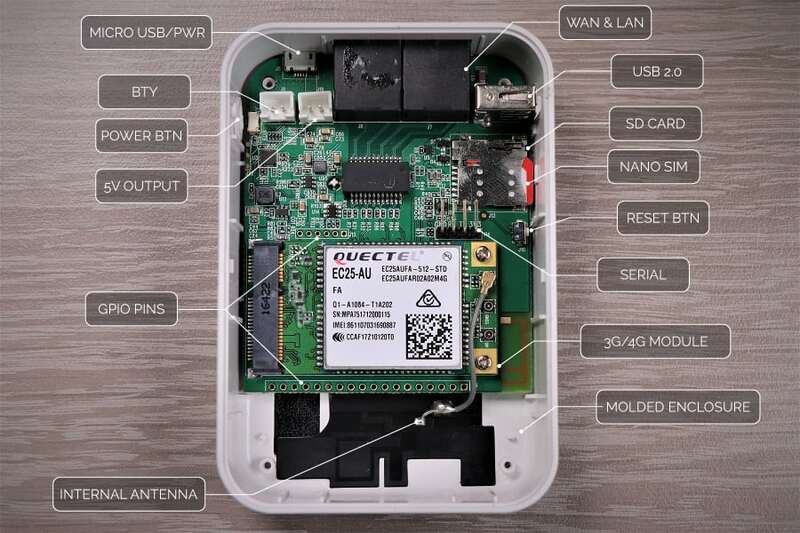 The GL-MiFi runs an OpenWrt firmware with a custom front-end user interface for its users. I think the ‘vastness’ of the LuCi interface could be a bit daunting for some, so they decided to write a front-end graphical user interface (GUI) that is easier to use and understand. From a basic user point of view, I think they achieved this goal. However some of the more advanced tasks you still need to achieve from the LuCi interface. The custom interface interacts with OpenWrt and at times can feel a little bit clunky. Firmware improvements are being rolled out all the time and in the few months I have had the unit, I can see that the GL-inet crew are developing this frontend and fixing bugs as they come up. 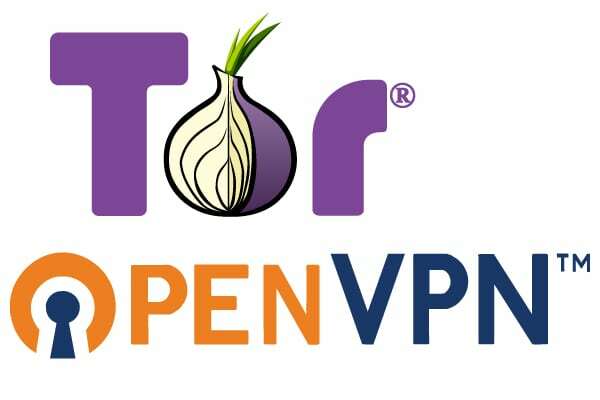 If you have a keen eye on the GL-inet routers then you might have also seen in the newest firmware an ‘OpenVPN server’ being rolled out in beta form. I am yet to have a play with this, however, it is exciting to see a device no bigger than a rich-mans wallet hosting its own VPN server. So many cool things still yet to be achieved with this router. Here is my list, in no particular order, of the bits and pieces I want to achieve. 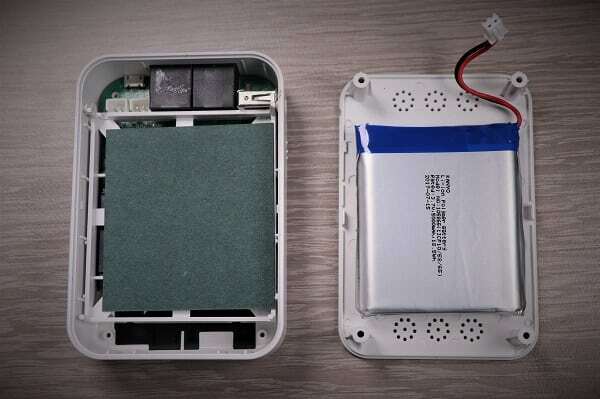 Solar power kit to run the MiFi indefinitely. Run up the Tor firmware. Control relays from GPIO pins onboard. If you have any thoughts on what else we could do here, let us know in the comments below. Very keen to get your thoughts!!! 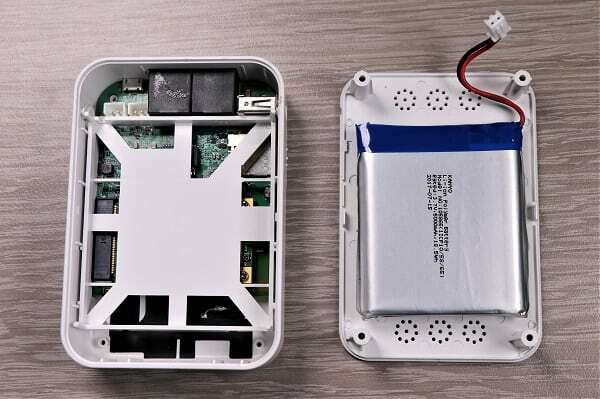 So you purchased a Raspberry Pi ZERO Wireless and like me, did not realize that you would have no way to actually access the small form factor computer, because it does not have any standard USB ports. You actually require an OTG cable to attach any peripherals to the PI ZERO… well I have a pretty easy fix for you. It involves building the SD card using ETCHER (As seen here) or check out the links below. Adding a config file for the built-in wireless (Assuming you have a PI ZER W) and turning on SSH. 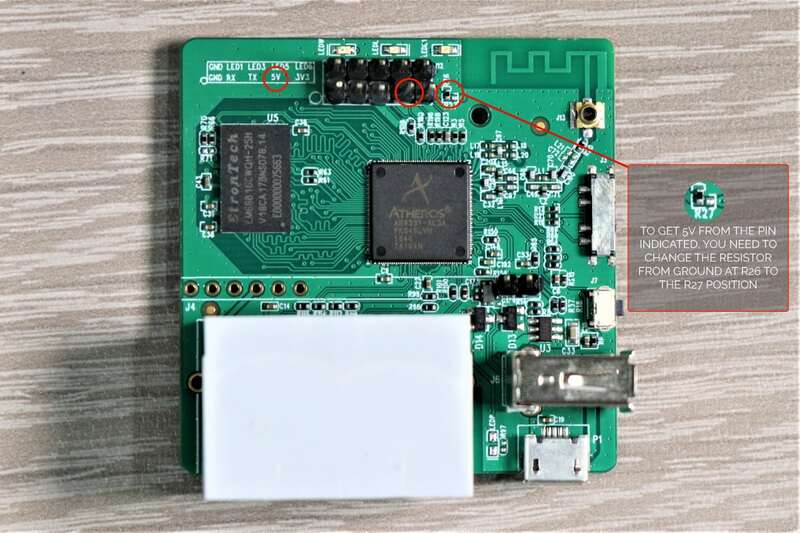 If you can achieve this you will then have unobstructed access to your new PI ZERO wireless. Step 1. Setup SD card and download your image. Download Raspbian Stretch Lite and use Etcher to get the image on your SD card. Grab your copy of Raspbian from here. The prerequisite steps here will walk you through Etcher. We will run the ‘Lite’ version on the PI ZERO because it does not have the processing power of the RPI3. Also, there is no point loading the GUI if we do not intend to use it for that purpose. Note: Once etcher is complete, you may need to unplug/plug your SD card back in. Etcher may unmount the drive for you when it is finished. Also if windows spit up some errors asking to format the drive. Do not do it! 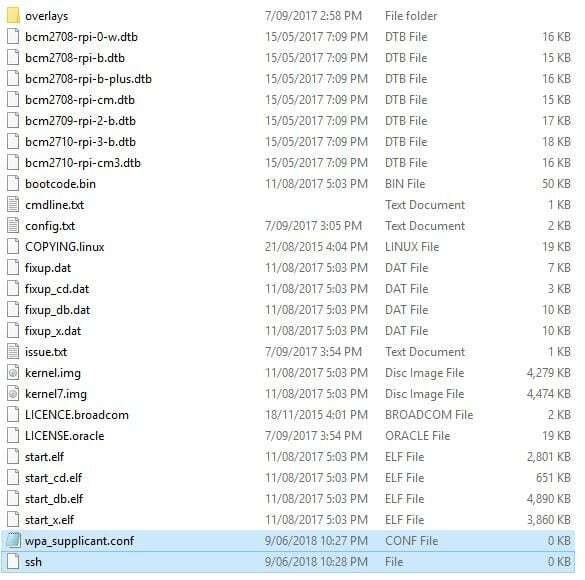 The ‘ssh’ file can remain blank, we do not need to add any config to it. This will simply enable SSH on the PI ZERO. However the ‘wpa_supplicant.conf’ file will require us to copy and paste this config onto it. Put the SD card into the PI ZERO and power up the PI. 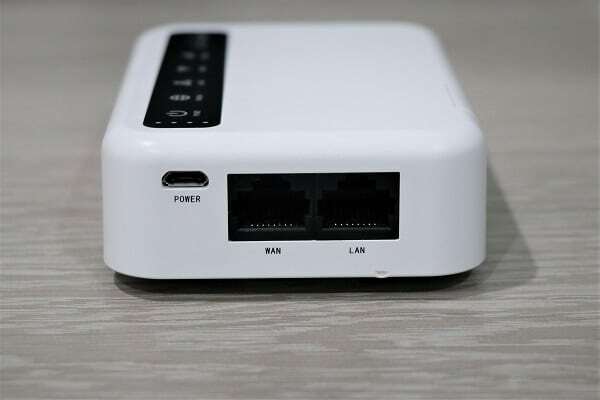 It will take approx 30sec to a minute for it to power up, get wifi connectivity, grab a DHCP address from your router and enable the SSH service. 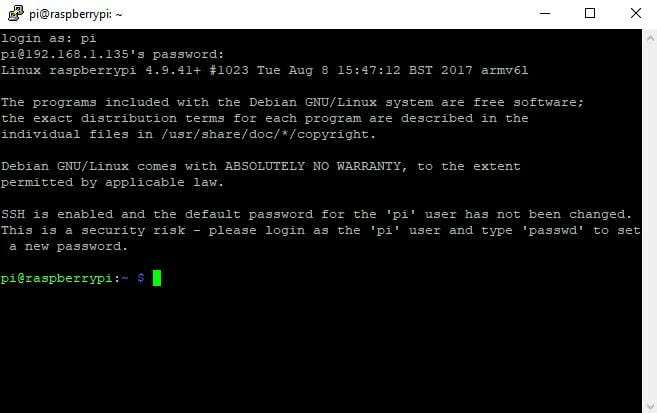 The problem we have now, however, is that we do not know the IP address of the PI ZERO for us to SSH into. 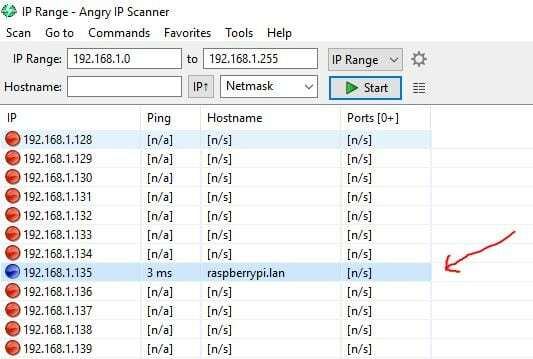 To find the IP address of the PI ZERO, we are now going to use ‘ANGRY IP’ Scanner on our local computer. You can see a run-down of how to find your RPI IP address here also. If you don’t want to check out the link above. Then Go download angry IP and run it up. It is pretty easy to use and will ping every active device on your network to tell you if it is UP or DOWN. The hardest part is identifying the correct Pi on the network. If you are like me, you may have more than one. Step 4. Now that we know the IP address of our PI ZERO, lets try SSH into it. Open up ‘Putty’ and enter the IP address into the required field. Make sure the SSH radio button is selected. Generally, port 22 is suitable for SSH. (This is the default port.) Then click ‘Open’ at the bottom. 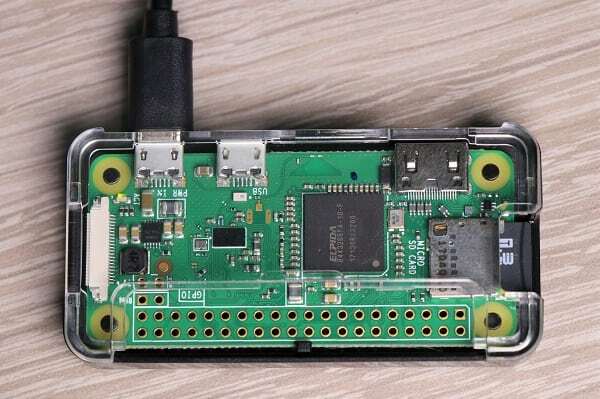 So long as the PI ZERO has wifi connectivity you should now be able to SSH into your PI. I would now start to update the build/packages and also look at changing the hostname so that it can be identified easier on the network. Building a virtual machine can be a bit of a daunting task. However, in this video, we use ‘Virtualbox’ to make it super simple. Virtualbox is a free software title and has a bunch of features that rival other virtualization platforms. The video below gets you up to the stage of installing the operating system. We purposely did not cover this step because all operating systems are different. In our scenario, we use Ubuntu Server, as that is what we will be deploying our VPN server on. However, you may want to use windows 10 or OSX as your OS. After the setup of the image, you can dismount the image file. Virtualbox should un-mount the image automatically, however, if it does not and you end up back at the OS setup, un-mount the image file and reboot the VM. Jack of all trades master of none. In other words, we enjoy diving head first into fields we really have no no clue about, learning as we go. This is our journey!